Lee Anne and her family are overwhelmed by the outpouring of love and support from family, friends, co-workers, and the people of the Town of Souris. This sudden loss has created a huge void in their lives. We all took it for granted that John would be here for many years to see his children grow, and to retire with Lee Anne in their chosen home of Souris. Randal George Vandermeulen – It is with great sadness that we announce the passing of Randy Vandermeulen on 23 November 2016 at his home in Nanaimo, BC. Randy’s life was cut short after a valiant battle with cancer. 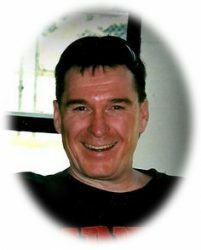 Mark Killam – Age 64 years, beloved husband of Tracey (Fitzsimmons) Killam, father of John, Helena, Kathrine, Dawn, Timothy and Kenyth, died in the Brandon Regional Health Centre on Tuesday, November 8, 2016. Graveside funeral service for family and friends was held at the Souris & Glenwood Cemetery, Souris, Manitoba on Wednesday, November 16, 2016 at 2:00 p.m. 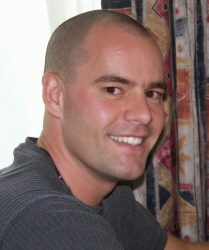 In memory of Mark, donations may be made to the Westman Dream for Kids Foundation. Enrique Espitia Correa — Age 48 years, beloved husband of Lucy, father of Eduardo and Amelia, passed away in the Souris Health Centre on Tuesday, November 1, 2016. Funeral mass was held at St. Mary’s Catholic Church, Souris, Manitoba on Monday, November 7, 2016 at 2:00 p.m. In memory of Enrique, donations may be made to Cancer Care Manitoba Foundation. 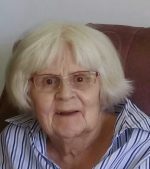 beloved wife of the late Ron Snyder, mother of Cam and Kirby, passed away in the Vista Park Lodge, Winnipeg, Manitoba on Sunday, October 30, 2016. Funeral service was held at the Souris Gospel Chapel on Thursday, November 3, 2016 at 2:00 p.m. Interment in the Souris & Glenwood Cemetery. 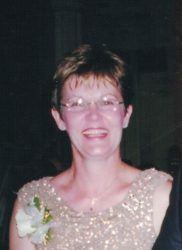 In memory of Marlene, donations may be made to the Canadian Cancer Society. 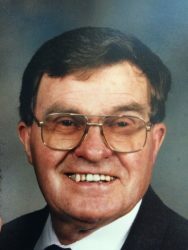 Earl Mathew Atkinson – Earl was born December 21, 1928 at the home farm at Lauder, Manitoba. Earl attended school at Grand Bend, Lauder and Brandon College. October 1, 1949 he married Dorothy Swerdfeger and started a farming career. In 1952 their first son Ken was born and in 1954 a second son Rod blessed their family also. 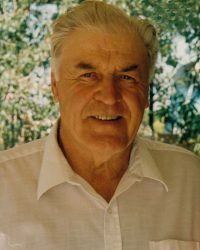 Author adminPosted on October 27, 2016 April 28, 2017 Categories D, Obituaries20 Comments on Down, Agnes H.
The family of Jack Tufts were saddened when he passed away in the Palliative Care Ward of the Souris Hospital on October 17, 2016. Jack had been living in the Personal Care Home in the Souris Hospital since March 2016. November 17, 2016 would have been our 65th wedding anniversary. Jack was born April 17, 1924, the seventh of ten children born to James and Violet (Moore) Tufts of Fairfax, MB. Helen Ether Fallis – It is with great sadness that we mourn the sudden passing of our beloved wife, mother, nana, sister, and aunt Helen Ethel Fallis, on October 18, 2016, at the age of 61. Left to cherish her memory are her husband Blaine, son Brad (Marie) and two grandchildren Ethan and Jacob, sister Verla (Chris), in-laws Joan (Ron), and Garry (Karen), along with all of their children and grandchildren and Helen’s close friends. 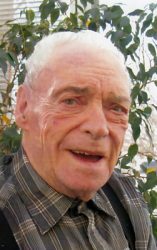 Joseph Rene Louis Fortin – Passed away peacefully on October 16th, 2016 at the Souris Personal Care Home.